Our new volunteers started working! 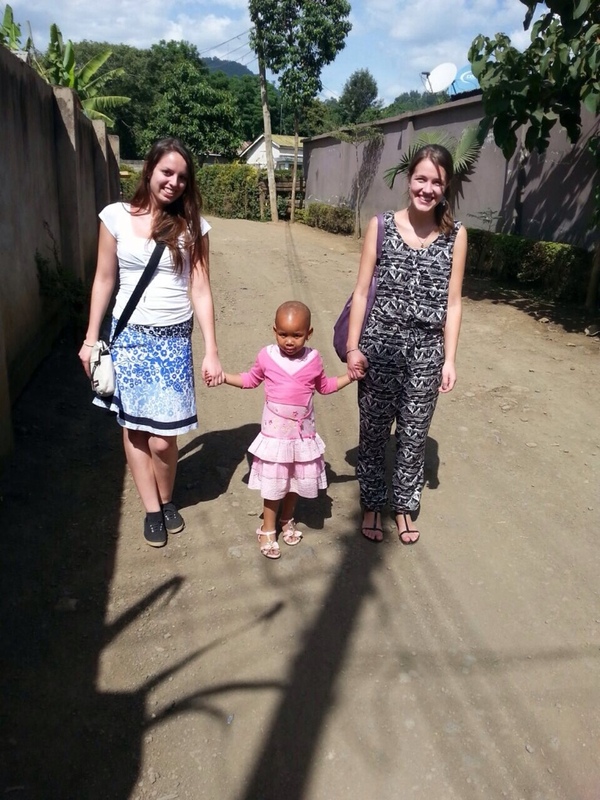 Yesterday our two Belgium volunteers Jana and Annabel started their work at Pippi House – a safe house for girls. All in all they will stay for three months, but they are going to work in three different placements for one month each. Our volunteer Glynis from the UK started teaching at Haradali School today – she is so excited about the kids and everyday life of the school.